Atlanta rolled out the red carpet for the cast of “Brotherly Love” during a special screening at Phipps Plaza last night (April 7, 2015). Flavor Unit Entertainment, a production company owned and operated by Queen Latifah and her partner Shakim Compere, teamed up with Jacavi Films and Electric Republic to produce the new film, which is scheduled for release April 24, 2015. 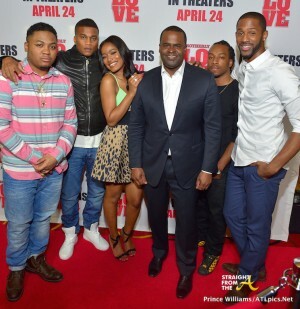 ‘Brotherly Love’ cast members KeKe Palmer, Cory Hardrict, Eric Hill Jr., Quincy Brown and Julito McCullum all attended the screening and guests were treated to a Q&A session with the cast. Attendees included Atlanta Mayor Kasim Reed, Brotherly Love producer Jacob York, Toya Wright, Christina Johnson (Atlanta Exes), Shay Johnson (Love & Hip Hop Atlanta), Rebecca Weil (The Duff) and more. 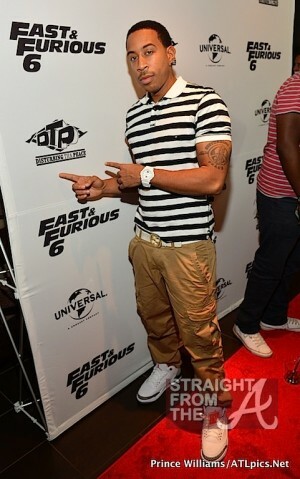 Promoter Jacob York celebrated his birthday @ Atlanta’s Prive nightclub a few days ago (July 16, 2014). York, joined by his beautiful boo Sheneka Adams partied the night away with fellow power couple Kirk Frost & Rasheeda (Love & Hip Hop Atlanta) as well as a few friends. 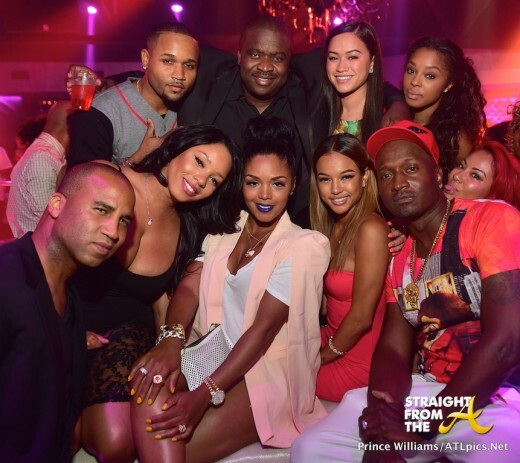 Attendees included: Karrueche Tran, Tiffany Fox, Sarah Vivan, Dollicia Bryant and more. 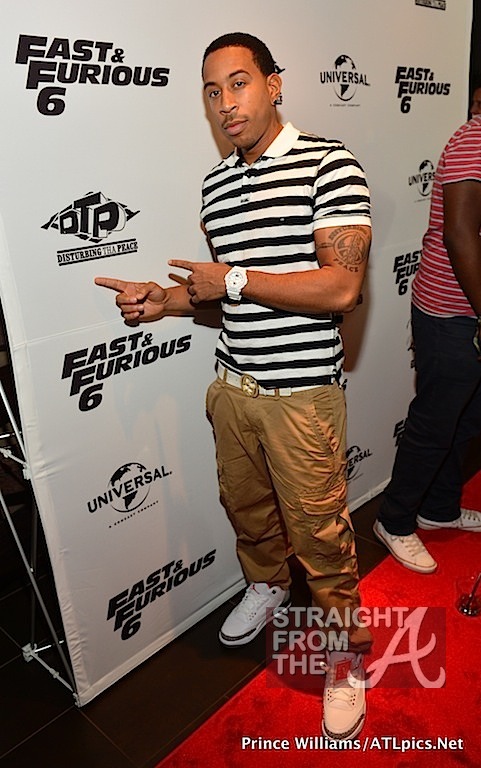 Christopher “Ludacris” Bridges and his DTP family played host to a star studded VIP screening screening of Fast & Furious 6 in Atlanta last Thursday (May 16, 2013). Atlanta’s hometown hero stars in Universal Pictures’ upcoming release all of his celebrity friends and family members joined him at Cinebistro at Town Brookhaven. 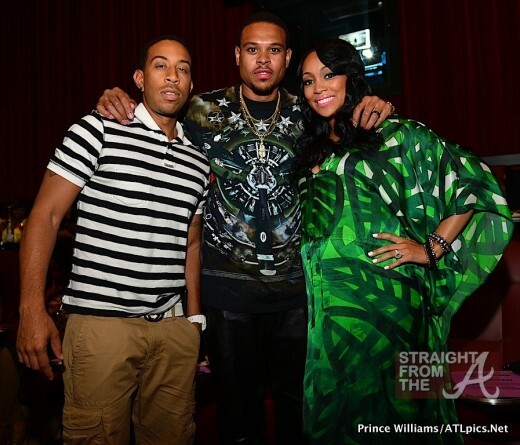 Attendees included: LeToya Luckett, Young Jeezy, Antonia “Toya” Wright, Chaka Zulu (DTP), Sheneka Adams and her promoter boyfriend Jakob York, Keshia Knight Pulliam, Monica showed off her growing baby bump alongside her hubby Shannon Brown and more.